Sometimes it’s just reassuring to know that the system is working. Sometimes it’s simply comforting to know that American military veterans — REAL American military veterans — are getting the treatment, perks, and respect they so deserve. You know. Discounts and deals like these. Proper legislation, regulations that punish civilians for posing as veterans to receive donations/benefits, is in place both on the federal and state level and last week in Arizona it preserved justice. 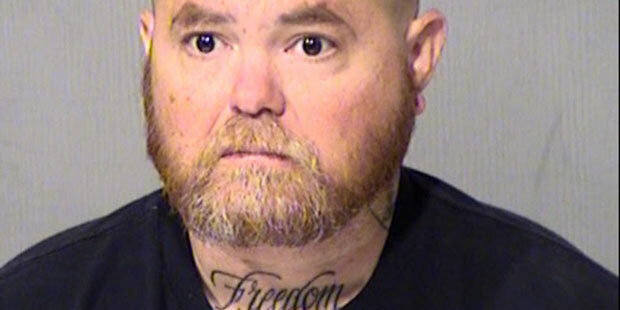 ADOT said 45-year-old Eric Wolfe, a Tempe resident, submitted forged military discharge paperwork in March when applying for a special veteran status on his driver’s license and a license plate reserved for those who have served. 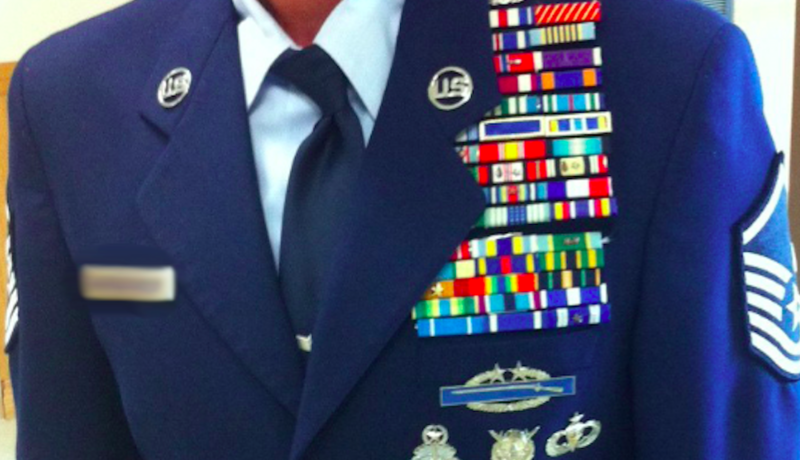 “He took this (form), belonging to another veteran, and placed his own name and Social Security number on it,” Fisher said. 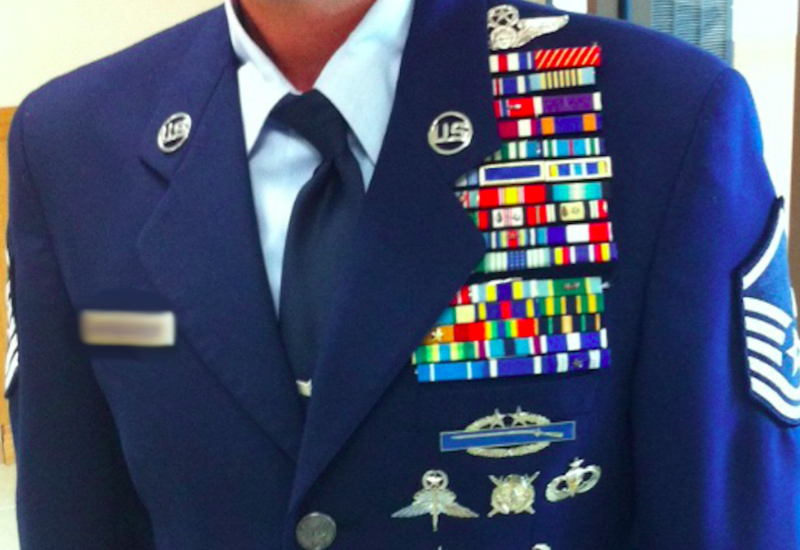 Wolfe allegedly claimed he had served in the Air Force and suffered from Post-Traumatic Stress Disorder. The U.S. Department of Veterans Affairs Office of Inspector General said it has no records of Wolfe’s service. ADOT said Wolfe used the same forms to defraud businesses as part of Project 22, a charity that supposedly linked veterans with homeless pets, and a nonprofit, Freedom K-9 Rehab. We can only hope that those who are currently mulling over whether or not to pull a similar stunt are dissuaded by this news and the penalties in place. Valor and its spoils are for the real heroes, not the pretenders.